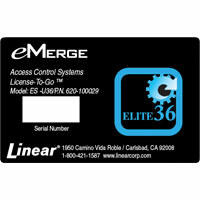 Linear’s eMerge Essential and eMerge Essential Plus access control platforms offer one to four door access control with the option to upgrade to an eMerge Elite 36-door system after purchasing an additional License-to-Go Card. 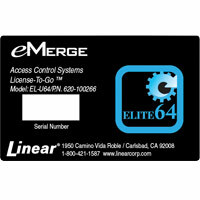 Any commercial facility including business offices, factories, apartment buildings and more can operate smoothly with a secured entry using an eMerge Essential or Essential Plus security system. 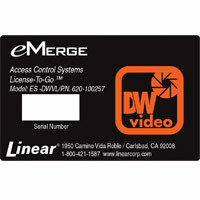 Our one and four door eMerge Essential and eMerge Essential Plus systems offer 1,000 cardholder access with up to 8,000 cards. 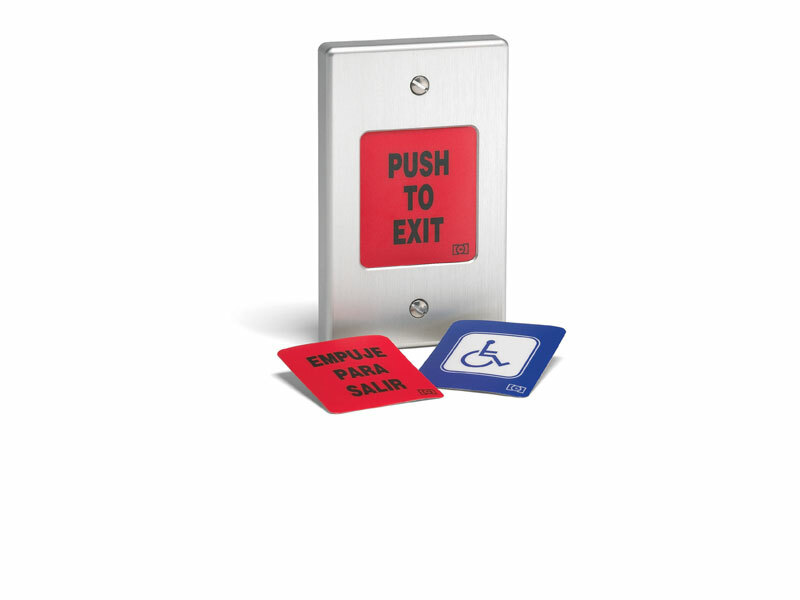 Choose to install one to eight card readers outside of entry doors that will allow access upon scanning a compatible access card. 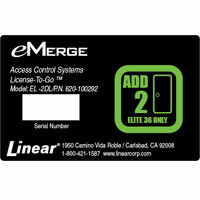 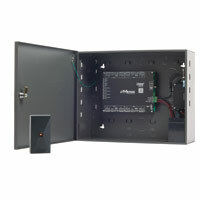 Safely eliminate unauthorized user access using our eMerge Essential or eMerge Essential Plus access control platform. 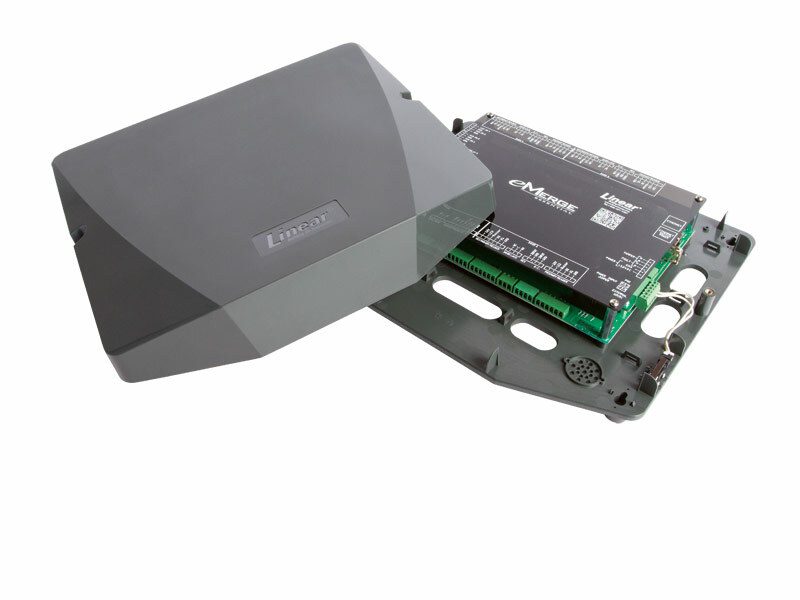 We offer eMerge Essential and eMerge Essential Plus product bundles that are complete with a one to four door system platform, one or four proximity readers, two to eight readers with license keys, power supply and much more. 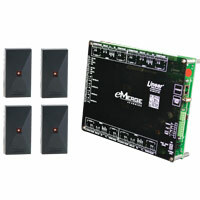 Linear’s access control kits offer everything needed to operate under daily door entry security. 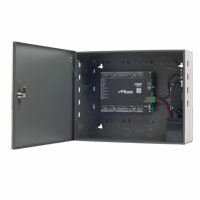 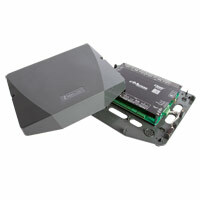 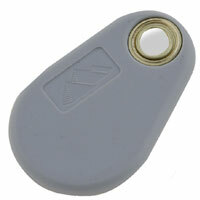 The eMerge Essential platform is encased in a solid plastic case and secured with a tamper switch. 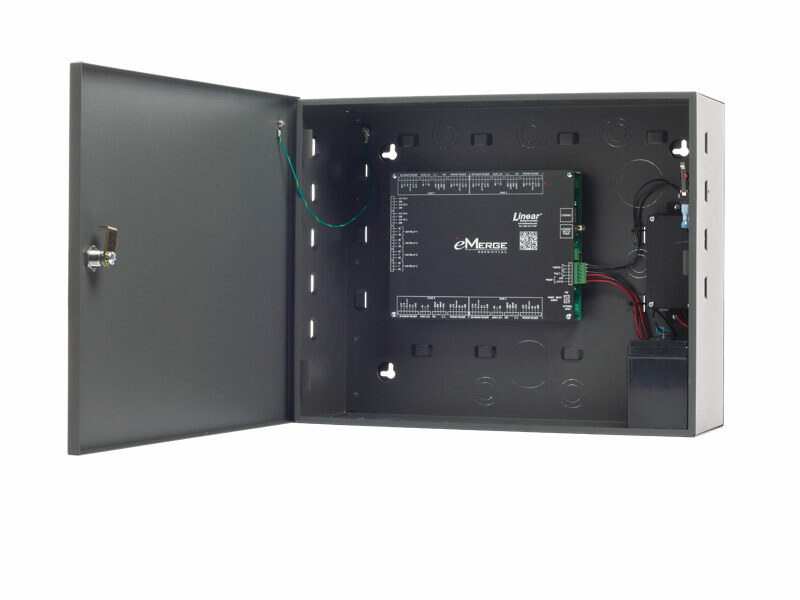 The eMerge Essential Plus platform is encased in a metal case that locks for complete protection and also includes a tamper switch. 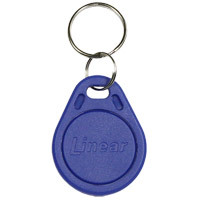 Unauthorized users are unable to enter without proper access credentials, allowing employees or residents to remain secure within their facility. 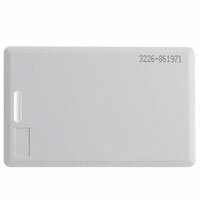 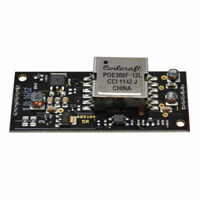 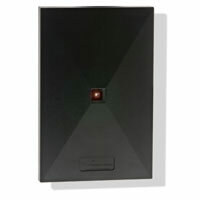 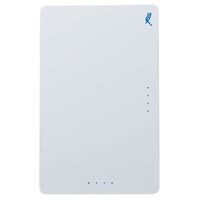 LINEAR P-640HA SINGLE GANG KEYPAD PROXIMITY READER ACCESS CONTR. 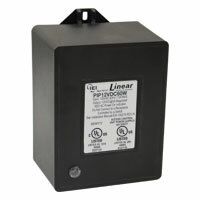 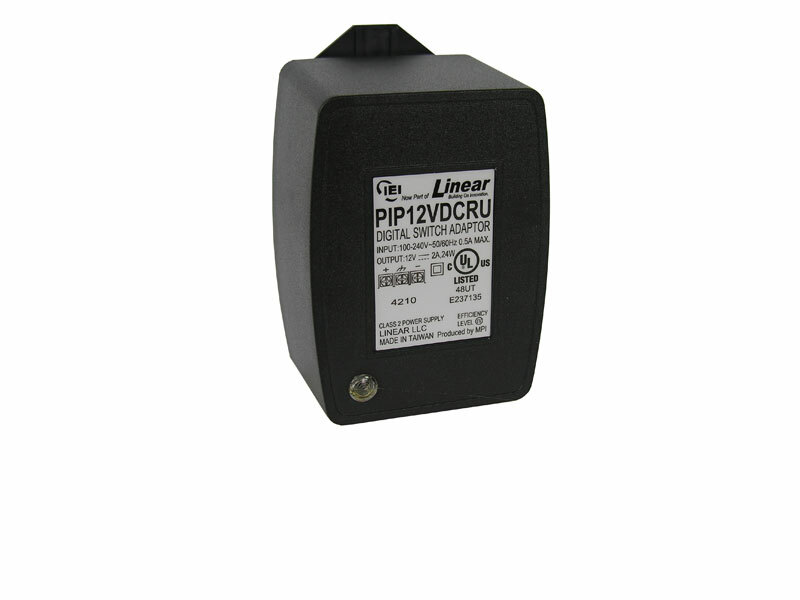 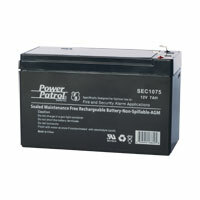 LINEAR B-12VDC7A 12V 7AMP/HR RECHARGEABLE GEL-CELL BACKUP BATT.